We will be closed on Easter Sunday! Enjoy the day with your family & friends! Name * There is an empty field here to help us reduce automated messages. If you are contacting us, please leave this field empty and move on. Thanks! 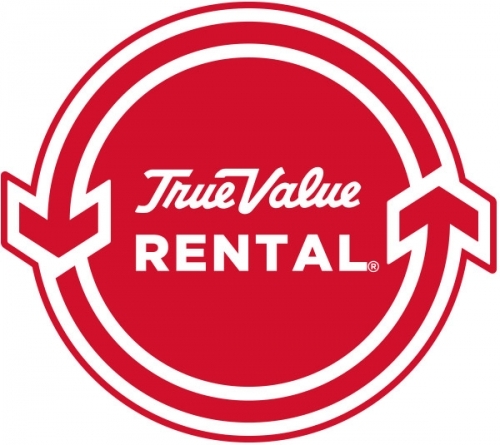 © 2019 Waterbury Hardware True Value Rental. All rights reserved.